Michael has spent over 30 years as the musical director for Reach Out For Life Crusades. 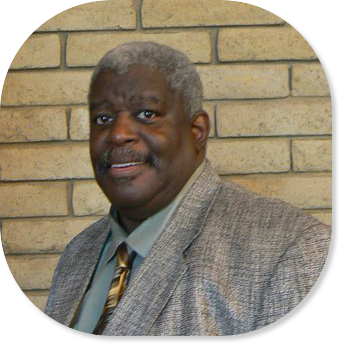 He has facilitated worship in churches in 15 states and in the Caribbean islands. Michael is an ordained minister. He has received degrees in music (BA), ministry (MA), and theatre (BA). Michael looks at worship as a total experience, using the Lord’s prayer as a model.